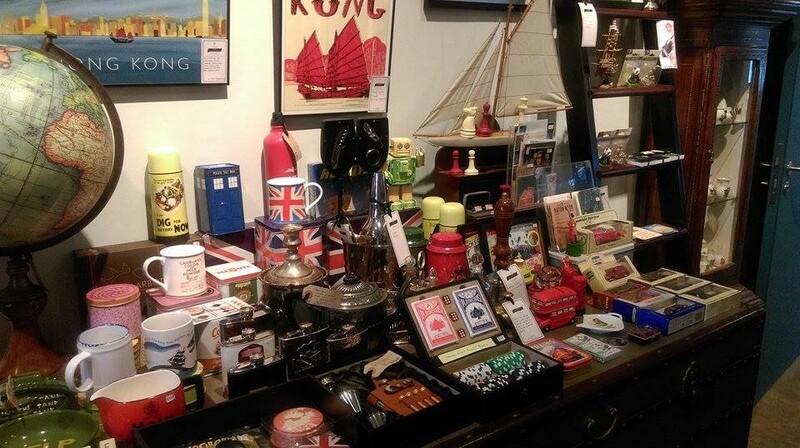 Let’s face it – a trip to the museum is hardly the right occasion to be searching for some cool item or gadget to bring home. Sure, museums are full of interesting objects, but imagine bringing a set of dinosaur bones home. Not very likely, right? 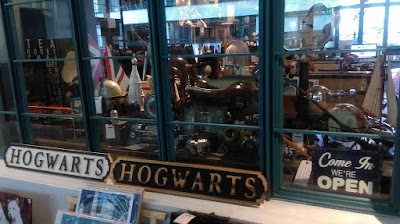 Walking along the 4th floor of the Hollywood Building at PMQ, I came across “Museum Context”. There was a very interesting vibe to it. 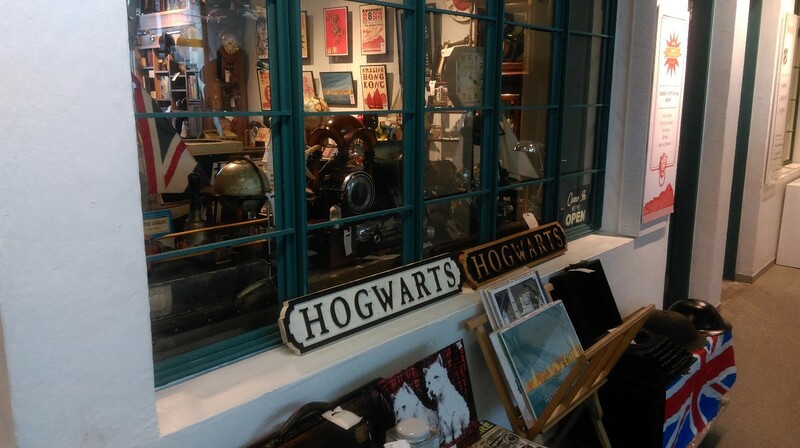 For starters, it seemed more like an antique shop with a retro vibe to it than a museum. 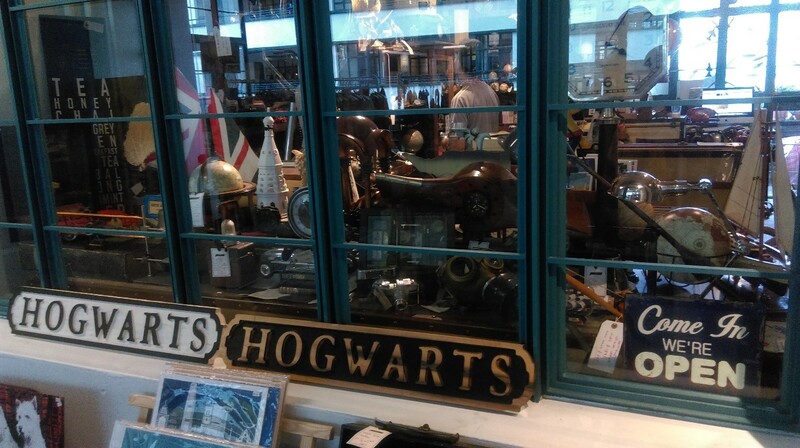 And who knows, maybe I’d find something of interest there! Enchanted by the “Hogwarts” sign beneath its window, I decided to walk in. Entering the shop was like taking a step back in time. Around me were items, artefacts and objects of all sizes and shapes belonging to a different time. Some of them may have seemed quite common or ordinary back in their time, like the glass bottle labelled “Love Potion”, but now they held totally different value. 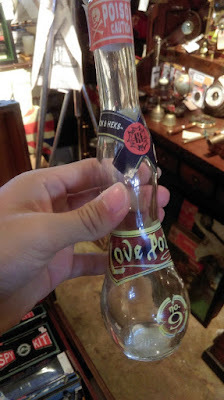 Besides the “love potion”, a lot of the items on display had something distinctly British about them. I was intrigued by the small book of food rationing coupons dated 1940 something. There were also a lot of items related to the colonial Hong Kong era, characterised by red sailing ships. 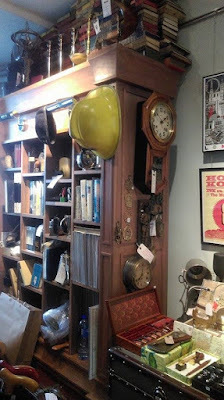 I later found out that the objects were all handpicked and curated by the owner and his wife, Andrew and Alice McRae. 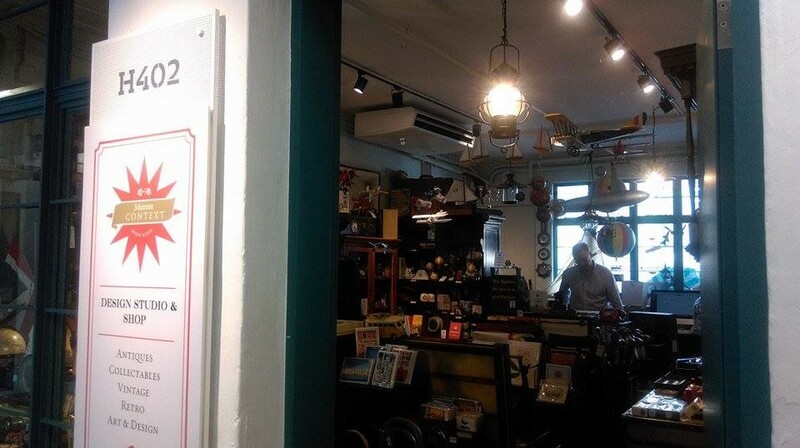 A pity they weren’t in Hong Kong at the time I visited the shop, it would have been a pleasure to meet them in person! 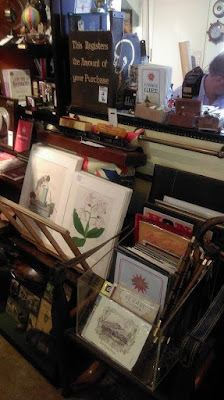 But of all the things on display, I was entranced by the shelf of antique books in the corner. There was something about their aging cover and yellowed pages that captivated me. Browsing through the shelf, I found copies of Shakespeare’s plays, some anthologies of myths and short fiction that had gone out of fashion and lots of other antique books. But I was surprised to find a rather new book that seemed out of place among the rest. It was a hardcover edition of Martin Booth’s “Gweilo”, a pretty popular book. 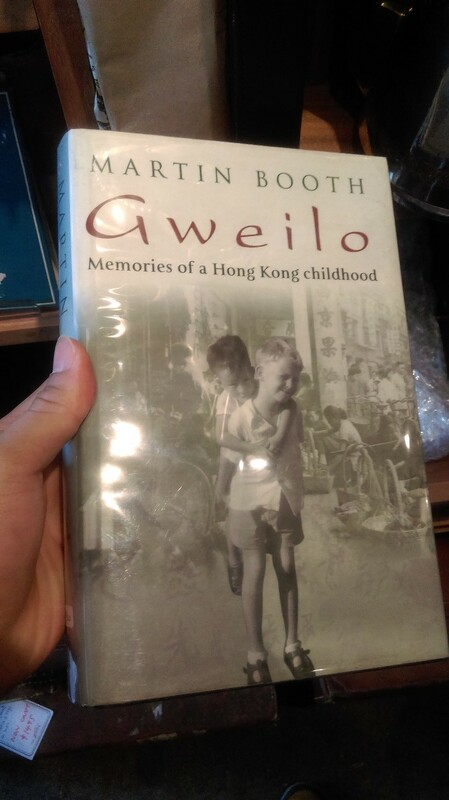 Curious as to why it was on display, I flicked to the back cover of the book to find that it was published in 2004, the year “Gweilo” was first published. Turned out that the author passed away after writing this book. This rather new book turned out to be the priceless first edition of the last book Martin Booth wrote. I had a brief chat with the shopkeepers, Tony and Marco. 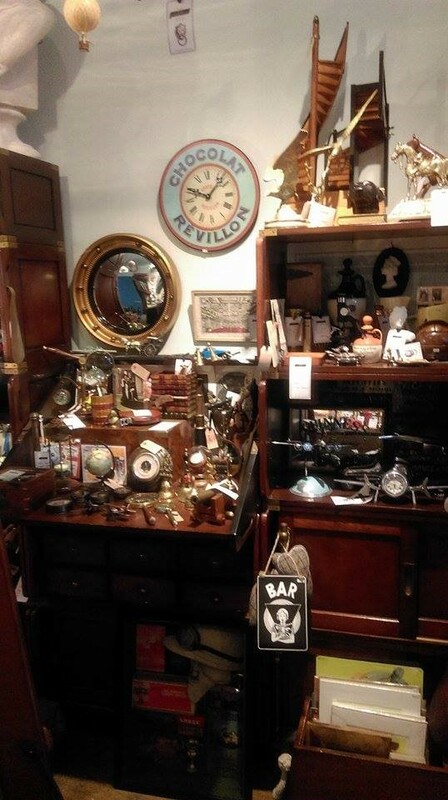 Tony was friends with the owner and had agreed to look after the shop when he and his wife were gone. Marco, on the other hand, had been entranced by the shop. Laughing and with knowing glances at the other, they agreed heartily that it was a very comfortable and interesting environment to work in. I had a great time at the Museum Context, and the pleasant vibe of the place seemed to linger with me. It wasn’t just the items or artefacts on display, but also the chemistry of the people that worked there. Maybe, one of the secrets was just to enjoy and like what you do!